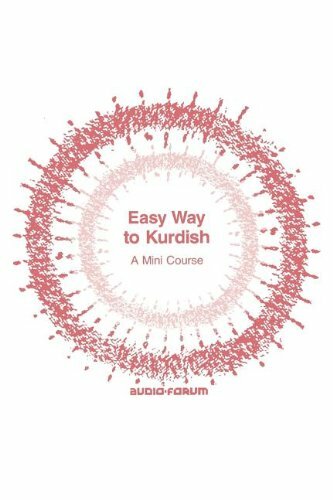 This mini-course in colloquial Kurdish (Sorani dialect) features basic vocabulary for travel and day-to-day living. Reissued in 2005 on 2 audio CDs (1-1/2 hours of recording), accompanied by a 60-page text. Product No. AFKU10D. Soraya Mofti, a native Kurd, was director of the Kurdish National Congress of North America. Audio recordings voiced by Soraya Mofti and Cyrus Salam.